Barnes began his professional football career down South. After being spotted playing for a non league side he was given the chance to play for Watford reserves. He must have impressed as he was signed in July 1981. The fee paid for the soon to be Liverpool starlet? A set of football shirts. Under manager Graham Taylor, Barnes made his debut at the age of 17. In the midst of Watford's climb up the leagues Barnes would become a key player in the side that got promoted to the first division. Barnes played 223 times for Watford from 1981-1987 and scored a total of 65 league goals. King Kenny was the man who brought John Barnes to Liverpool for a fee of £900,000. Barnes made his debut for Liverpool in August 1987, a match at Highbury which saw the Reds beat Arsenal 2-1. 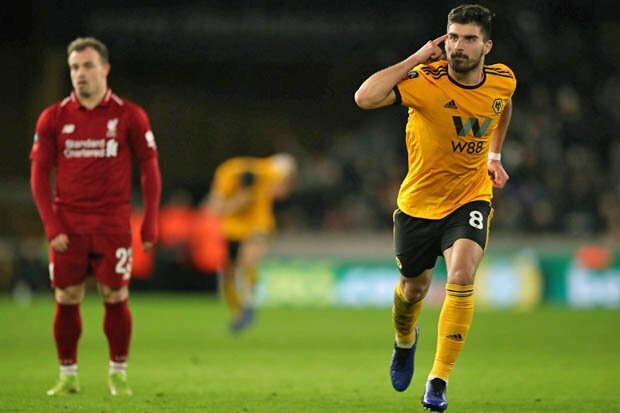 It didn't take long for King Kenny's new signing to get off the mark either, to Dalglish's delight Barnes scored in September in a victory over Oxford United. A total of 15 goals were netted by Digger in his first season, only John Aldridge could boast a higher tally at the club. Like several players and managers covered in this feature on the blog, John Barnes was one of the squad members at the time of the Hillsborough Disaster. John took the time to attend the hospital and see the injured, he also tried to help comfort the families of the victims and attended funerals after 96 Liverpool fans lost their lives. 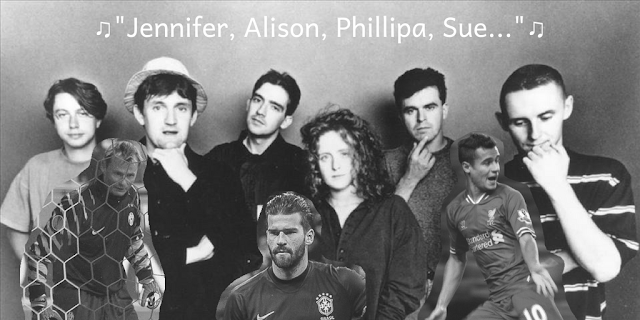 In 1990, the last time Liverpool won the title, Barnes was a vital component in the side. He scored 22 goals from the wing that season. When considering that striker Ian Rush only managed 18 in the same time, that's an accolade to behold. Getting over 20 goals a season is a hard enough feat nowadays for prolific strikers, let alone a winger. In 1992 Barnes suffered an Achilles injury. 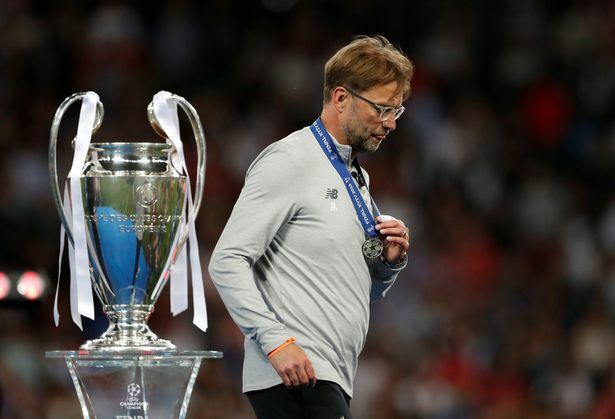 At the time most looked at it as nothing to worry about but what would follow is the slow deterioration of the magic midfielder we'd come to love. Barnes left Liverpool in 1997, after 407 appearances and 108 goals in a Red shirt, it was a sad day for Liverpool fans to see him go. Deja Vu? King Kenny threw Barnes a lifeline again and signed him for his new side Newcastle. I think both men knew Barnes wasn't the player he once was but the King realised he was still capable of doing a job. Barnes scored 6 goals in 27 league appearances for Newcastle and also reached the 1998 FA Cup final with the North East side. Barnes signed for his last club in 1999, a short spell at Charlton and no goals scored saw him included in a team that was unfortunately relegated. Barnes retired after 20 years of playing football. Of course, with John Barnes being born in Jamaica he had the opportunity to represent his country of birth or the country he had lived in most of his life. Barnes made the decision to represent England and made his debut under Bobby Robson in 1983. The goal against Brazil highlighted in the opening of this post gave Barnes worldwide fame. Many people still put that goal up there for the best individual goal, ever. Barnes played his last game for England in 1995 in the game where the Colombian goalkeeper made the "Scorpion Kick Save". He made 79 appearances for England and scored 11 goals. You'd think these two had got sick of each other by now but King Kenny once again was back and as Manager of Celtic at the time, Dalglish appointed Barnes as his head coach. His time at Celtic unfortunately didn't last very long and Barnes' first experience in the dugout not as a player was a forgettable one. In 2008 Barnes became Manager of Jamaica. Surely chuffed to bits with the chance to manage his country of birth, Barnes managed to use his adrenaline to send Jamaica to victory in the Caribbean Championships. Despite a decent run as manager of Jamaica, John Barnes had hinted in interviews that if the chance to manage at club level arose, it would be something he would like to return to England to do. 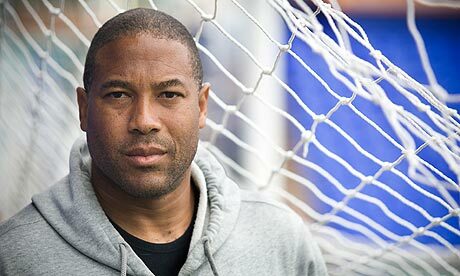 In mid 2009 it was confirmed John Barnes would be manager of Tranmere Rovers. With ex Liverpool player Jason McAteer as his right hand man, it was an interesting mix for the North West side. After a poor start of just two wins from eleven games however, Barnes was sacked. Within his footballing career many people forget the struggle that John Barnes had to deal with on a day by day basis. Racism in football was still rife in the 80s/90s and Barnes had to suffer mindless abuse from fans on several occasions. The photo below portrays Barnes casually kicking away a banana skin which was thrown at him in a match against Everton. Barnes never let the sickening taunts get to him and was one of the first role models in footballs fight against racism. Barnes also famously rapped on both The Anfield Rap and World In Motion. Two football songs which you can still find in a flick through the music channels now. 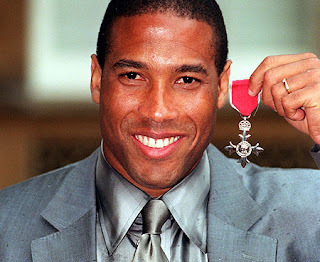 John Barnes has been married twice, his first marriage to a lady called Suzy who he has four children with. He is now married to Andrea and has two daughters and a son with her. He has teamed up with footballing friends Luther Blisset and Les Ferdinand and founded "Team 48 Motorsport" which helps racing drivers from an Afro-Caribbean background. Barnes has delved into the world of presenting and has had parts as a pundit on ITV, Five, ESPN and LFC TV. His charity work involves work for Save The Children who he is an ambassador for. Some may have spotted him on Strictly Come Dancing where he was given a score of 10 for his salsa moves in 2007. Appointed Member of the order of the British Empire in 1998. English Football Hall Of Fame.